Peter Messent , author of Crime Fiction Handbook. 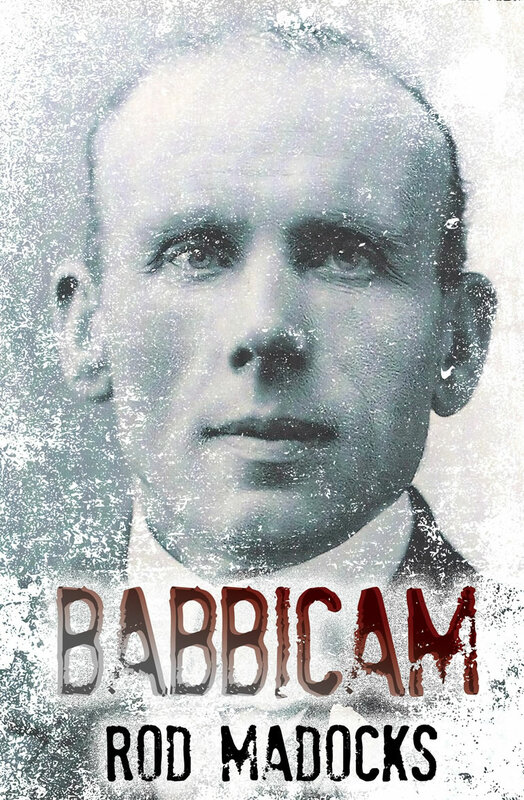 A remarkable historical novel that explores the real life story of Victorian criminal, John ‘Babbacombe’ Lee, convicted for murder of his elderly employer in her seaside residence in Babbacombe, Devon in 1884. 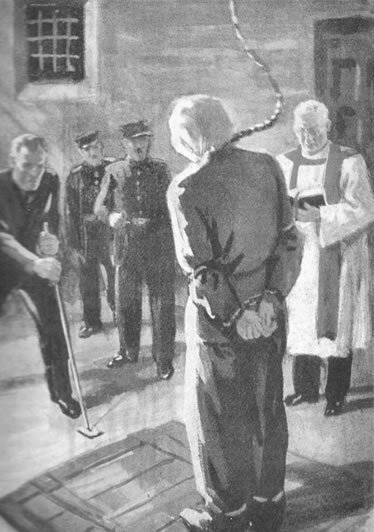 Lee faced the hangman in Exeter prison but famously the execution apparatus failed to work. Lee later served a long prison sentence, and became a national sensation after he published a book called “The Man They Could Not Hang”. 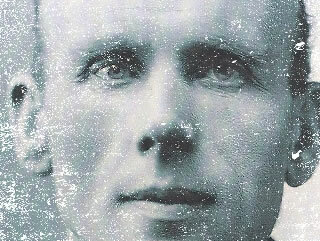 He disappeared mysteriously in 1911.
Who was ‘Babbacombe’ Lee and what was his final secret? In a backyard junk sale a young American poet finds some vintage recordings of an Englishman called John Henry Lee telling his story. It turns out this Lee was a convicted killer known as “The Man They Could Not Hang”. They had tried to execute him in Exeter Prison in 1885. Three times he was taken to the drop and three times it failed. Lee claimed he was saved from death because he was innocent of the bloody crime. The poet must escape his own ghosts as he goes questing for the truth about Lee. And before the past can yield up all of its secrets, he must first go back to the original scene of the crime- that mysterious Devonshire beach that the locals call ‘Babbicam’. Dave Belbin , author of Bone and Cane novels. Ambitious and absorbing: this is a remarkable reconstruction of a legend. John Martin, author of Crime Scene: A Readers’ Guide. Another bespoke website powered by Steve!